Whether you’re young, old, middle-aged, beautiful, average, or on the plain side, the best cosmetic you can rely on to transform you into the most elegant diva in the room is when you wear the perfect perfume like the one Garden Botanika sent me for this review with their Tea Rose perfume. If you are usually drawn to floral scents, then you would be instantly captivated by Garden Botanika’s version of tea rose perfume. Their Tea Rose Eau De Parfum Spray is a romantic delight to wear, besides one of this company’s custom single note fragrances. This long lasting, natural tea rose perfume will warm your heart just like it did mine because it surrounds, not overwhelms you in the intoxicating beauty of tea roses. 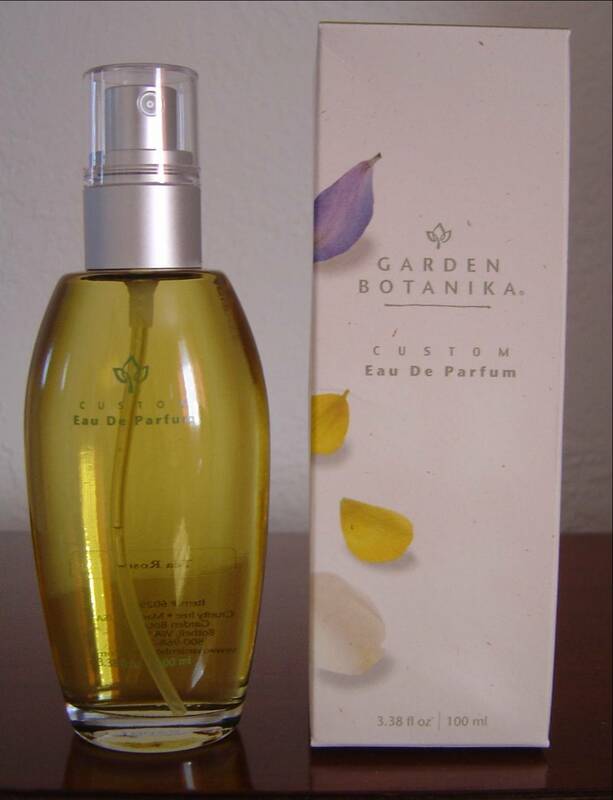 If you prefer other scents, Garden Botanika does not disappoint you. Their single notes are divided into musks, cool & crisp, warm & spicy, fruits as well as other single floral choices. You can mix your own perfume from up to three different fragrance notes to form a total of six parts. Another option is trying one of their pre-mixed blends. What is even nicer is this company offers a $3.50 deal to test drive a fragrance in 0.17 fl. oz. size for those unsure what scent would be best to choose. Garden Botanika’s Tea Rose Eau De Parfum Spray in the 3.38 fl. oz. size retails for ($32 value)! I'd like to try the cherry blossom body butter!